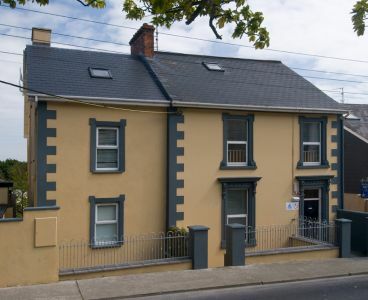 The studios comprise of a double bed with a fold out sofa, kitchen, dining and lounge area. All bedlinen and towels are provided. The kitchenettes have a fridge, microwave, toaster and 2 burner stove. There is a large flat screen TV and the bathroom is fitted with power shower. A washing machine and tumble dryer are available on site. All studios are non-smoking. There is a shared garden area with a Patio are, garden furniture and BBQ. There is a free off-street parking area.